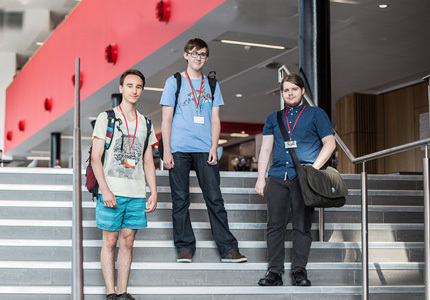 We opened our doors to pupils from schools across South Yorkshire to give them a taste of A Levels. 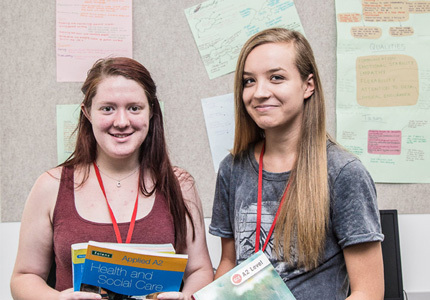 Over 450 Year 10 and 11 pupils sampled a range of the 27 A Level subjects on offer. 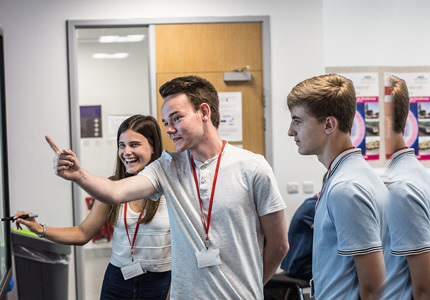 During the two-day event, pupils were able to experience the subjects they may be interested in studying when they leave school and gain an understanding of the wide-ranging support available to them. On both days pupils were also treated to a lunchtime performance by our Musical Theatre Group.